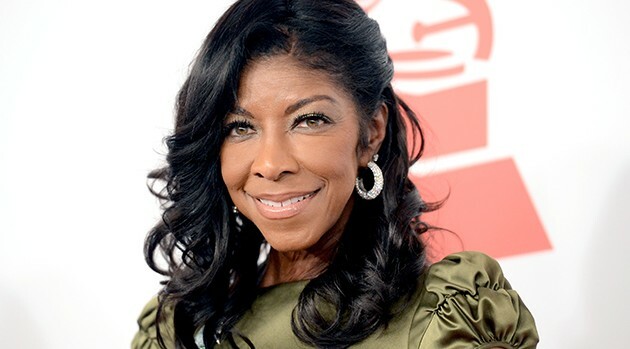 Jason Merritt/Getty ImagesNatalie Cole was remembered by friends and family on Monday during a nearly three-hour-long funeral in Los Angeles attended by Stevie Wonder, Smokey Robinson and others. The service took place at the West Angeles Church of God in Christ. According to Cole’s publicist, Wonder sang and Kurt Carr performed with a choir. Cole’s band, led by her music director Gail Deadrick, played, and for one song, the late singer’s son, Robbie, sat in on drums. Speakers included Lionel Richie, Chaka Khan, Robinson and producer David Foster, along with her son and her sisters, Timolin and Casey. Gladys Knight, Johnny Mathis, Rev. Jesse Jackson, Greg Phillinganes and Linda Thompson were also among the attendees. Cole was 65 when she died on New Year’s Eve due to heart failure brought on by idiopathic pulmonary arterial hypertension. Last week, her family told ABC News in a statement that Cole was diagnosed with IPAH after her 2009 kidney transplant. She was to be buried next to her parents and other family members at Forest Lawn Memorial Park in Glendale, California, according to the Los Angeles Times.